Крутые обзоры от DENchik_F. LET's PLAY. Заходите на канал! https://www.youtube.com/channel/UC4fguVzvsFj5WE-15ubCgBQ Размещены с разрешения автора. I don't understand how we can do this level please look at it. Thanks. 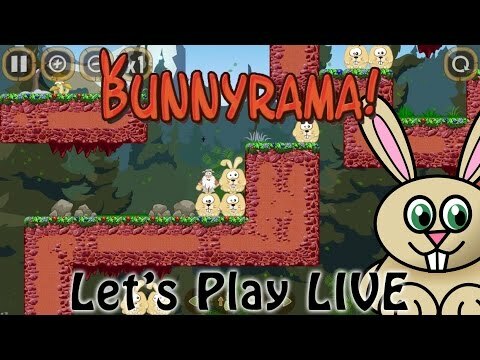 If don't bring the pilot bunny with me, I can't reach the platform with the rock; if I do, I can't reach the red moving platform near the end of the level. Any tips?